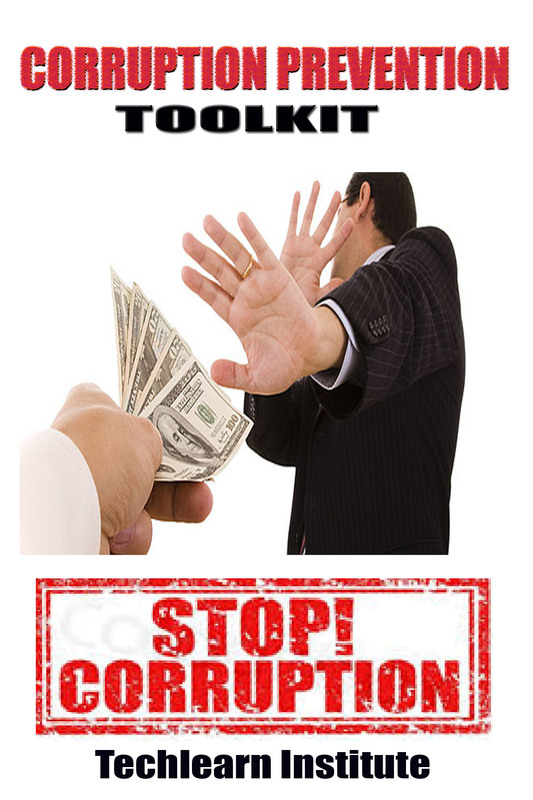 This Application https://play.google.com/store/apps/details?id=com.ayubmacharia.corruptionpreventiontoolkit explores diverse aspects of corruption. Corruption is a global challenge especially within the public sector. Corruption refers to any form of dishonest or unethical conduct by a person entrusted with a position of authority, often to acquire personal benefit/gain.It has denied many people opportunities, resources and livelihoods. Globally, there is increased impetus to eradicate corruption. This toolkit takes readers through diverse aspects of corruption to empower them with knowledge and skills to deal with the vice. The App is organized into themes for ease of navigation. Choose the theme that is of interest to you and learn more. Get yourself a copy of the toolkit now. Please don’t try to download using your desktop or laptop. Just use your Android smartphone or tablet.